Domain Name is the identity of business in the cyber space. We all are now aware about the massive use of e-commerce facility and digital currency in India. With the digitization of all government and private systems, offices, projects, plans, and transactions nobody remain untouched from cyber world. The cyber link has already taken place of visiting card. 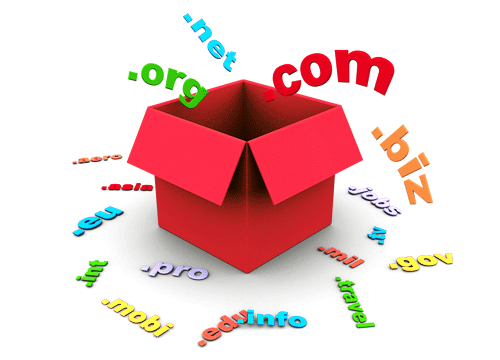 Domain name became an identity of organization or business. Every large scale business organization has their domain name registered. It is now the necessary of medium scale and small scale organizations to register the domain and give cyber identity to their business. Designed and Developed by Softsense.